NEW PICTURES ADDED AT THE BOTTOM!! 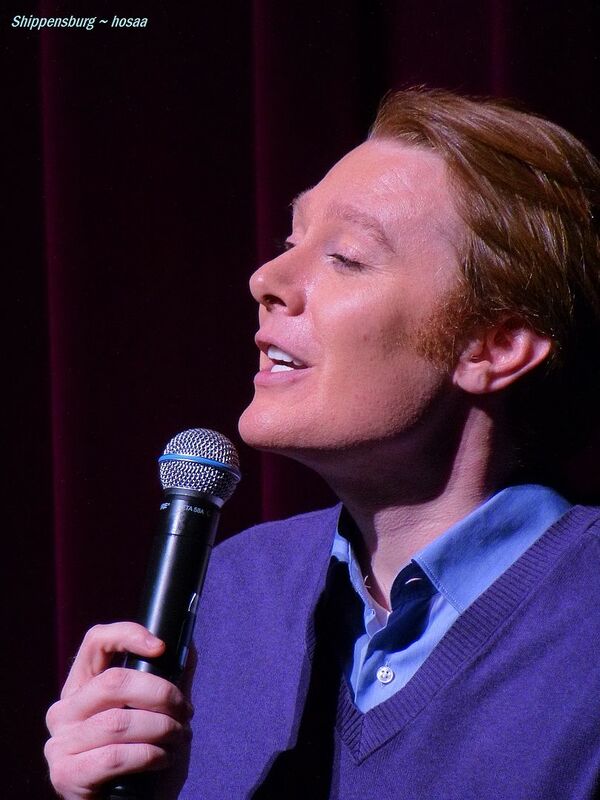 You seriously meet the nicest people at @clayaiken concerts. 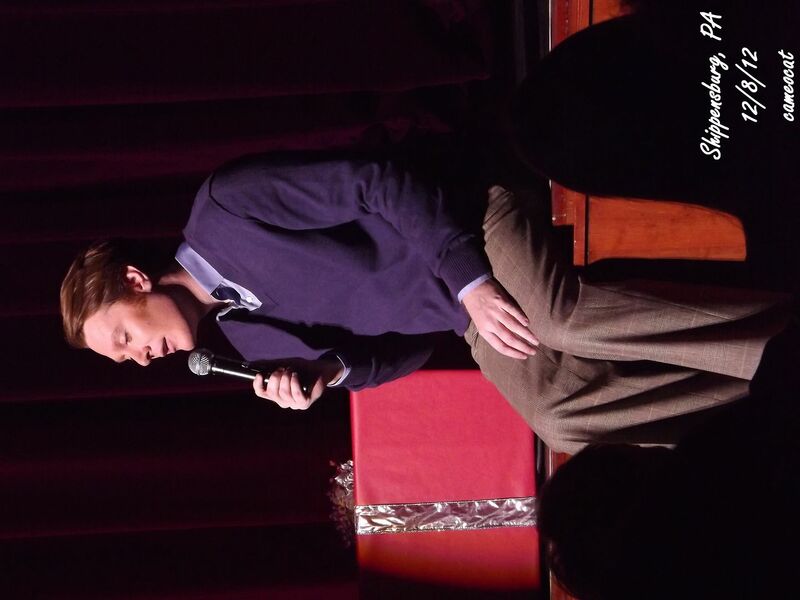 At the Clay Aiken concert. LOL. 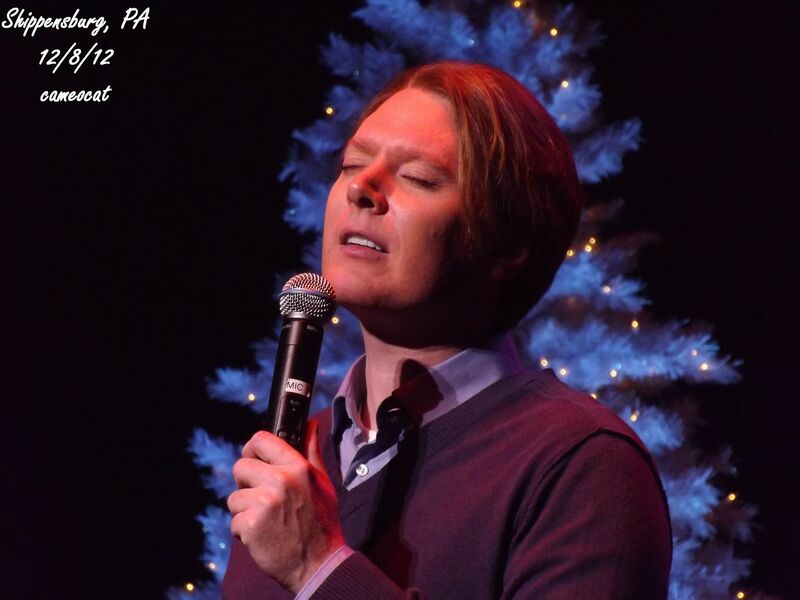 9.5 hours in fog and rain to get to Shippensburg for @clayaiken #jnt2012 concert tonight! So excited! And some after the concert! That was amazing. 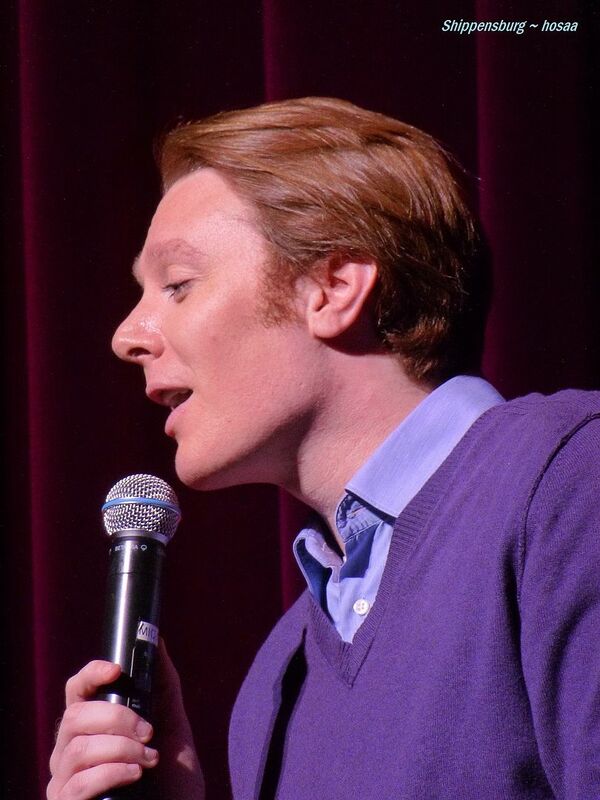 I love clay aiken. Judge me. 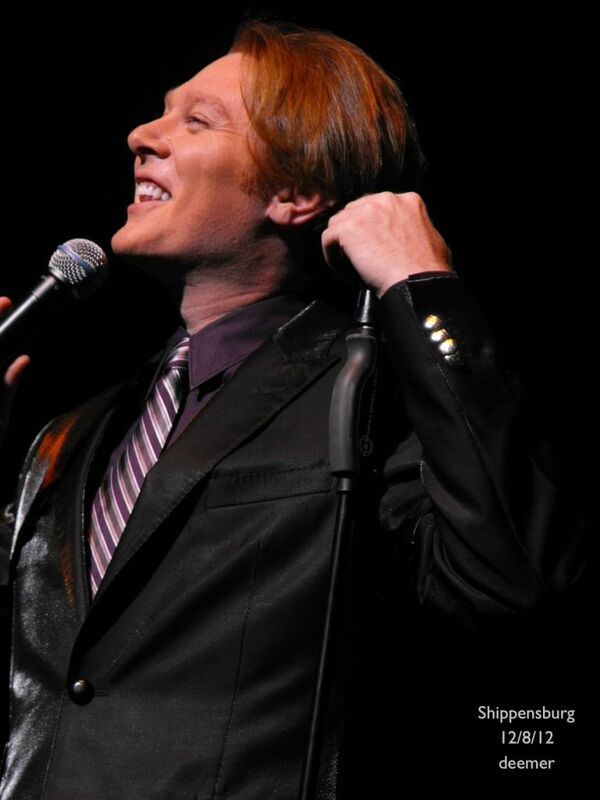 I would willingly go to a clay aiken concert every night for the rest of my life. 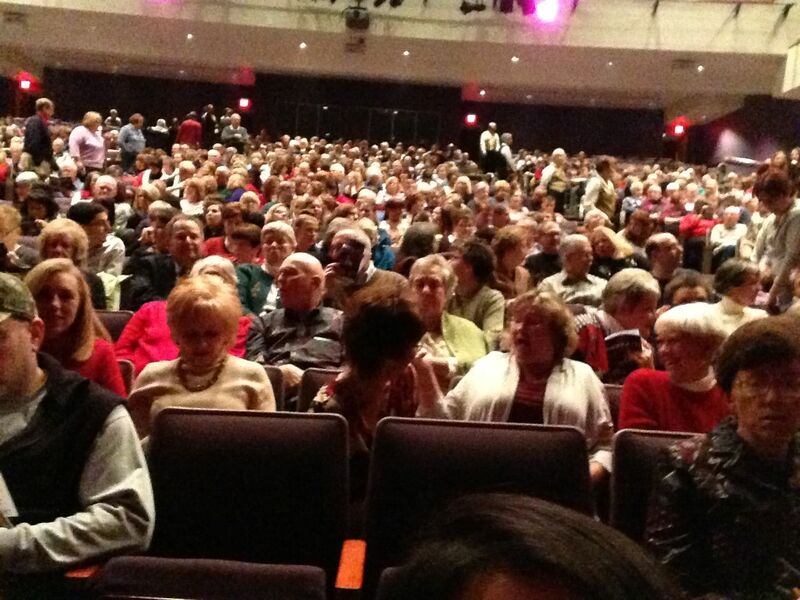 The following is a picture of the crowd before the concert started. Do you see anyone you know? Gorgeous photos and loving all the Claymates recognizing and giving some shoutouts at twitter!!! Hossa's photos are utterly fantastic!!! Thank you so much – gorgeous Christmas background! Absolutely love all of the tweets – Yay! for Clay! Sounds like it was a fantastic show! Wish I had been there!!! Thanks for bringing all the beautiful pictures!!! 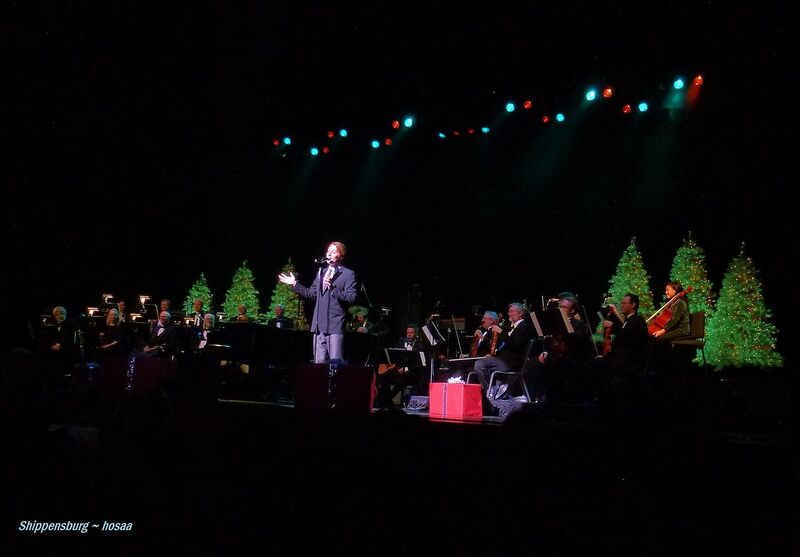 Thanks so much for posting all the wonderful pics from last night show. 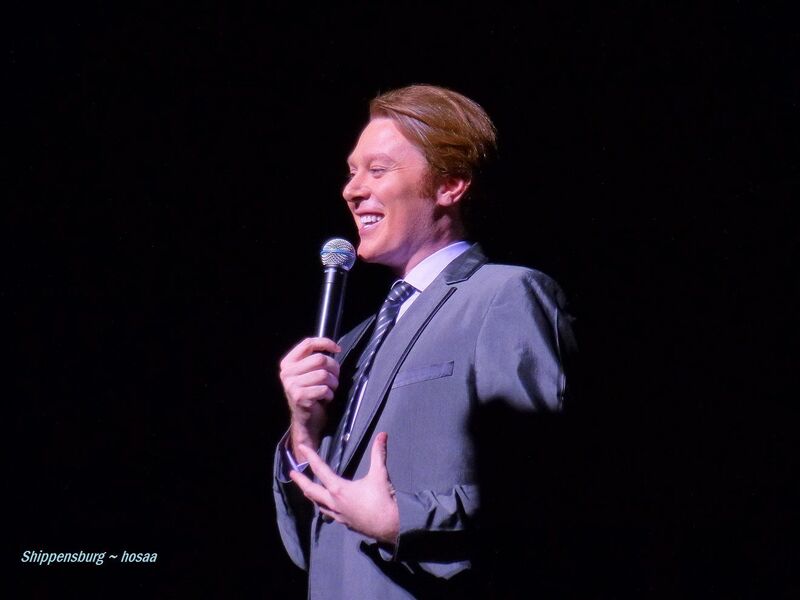 It looks like it was a beautiful venue and from the posts Clay was again in top form. I love all the tweets being posted and his great voice is mentioned in many of them. Thanks so much. What a super night, and what excellent pictures. He's looking more gorgeous than ever — and from comments, sounds that way too! 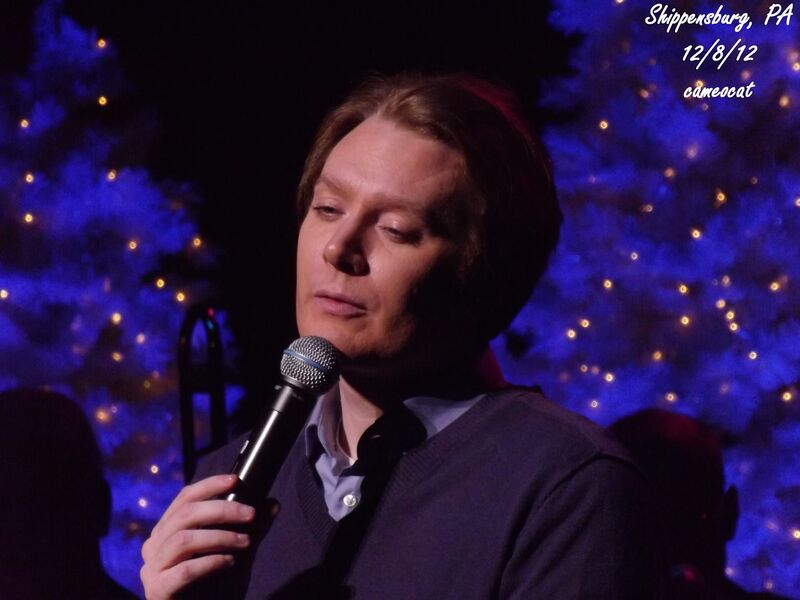 Thank you for the faithful daily updates, musicfan; words do not suffice, you are our ClayAngel!!! Love that you include tweets too, they are so cool. And so is this comment I just now saw in the chat bar on your own blog. LOL. 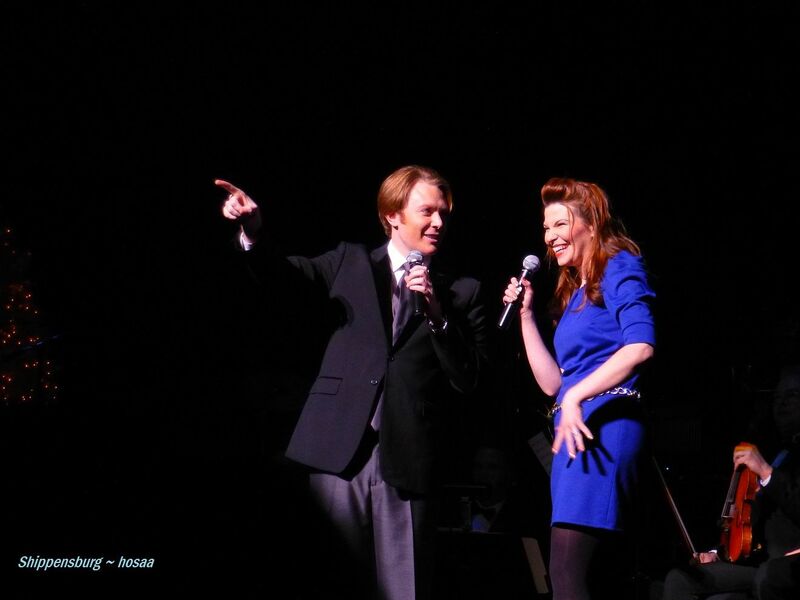 Shrinkingsusan: when Clay sang the fish in the ocean were jumping for joy! Thanks Musicfan for bringing over all the pics. As the tour goes, Clay just gets better and better. I am loving this tour. I see someone I know in the first pic!!! It really does sound like it was a great show last night. 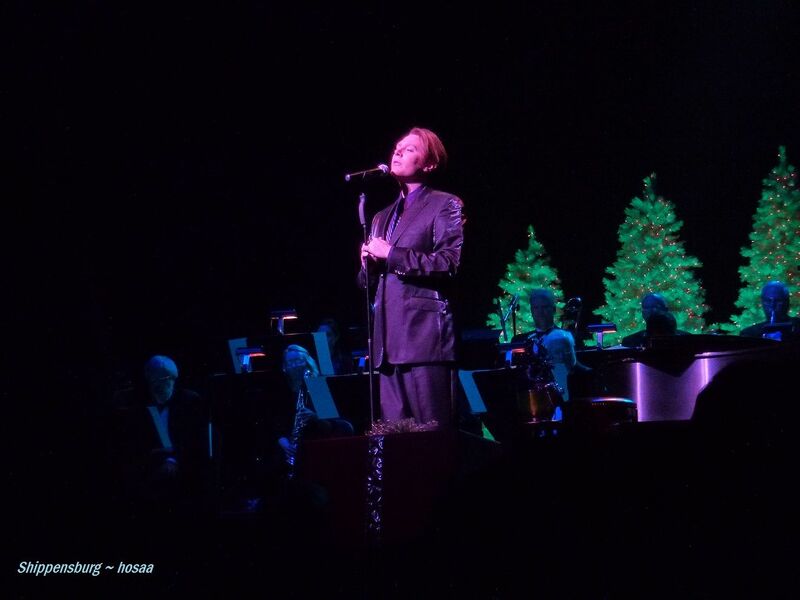 Beautiful pics of Clay, looks like he had a wonderful crowd, the stage looked gorgeous with the trees, orchestra and Clay, wish I had been there. Thanks Musicfan xox. Those are really great photos. The stage was so pretty especially with the trees changing colors throughout the night. Last night was my last concert this tour. I got emotional several times just thinking about how blessed I am to have Clay and my Clay friends in my life. Those Shippesnsburg Pictures are so beautiful. Finally, we get a Christmas Scene and it sure looked purdy with all the lit tree's. 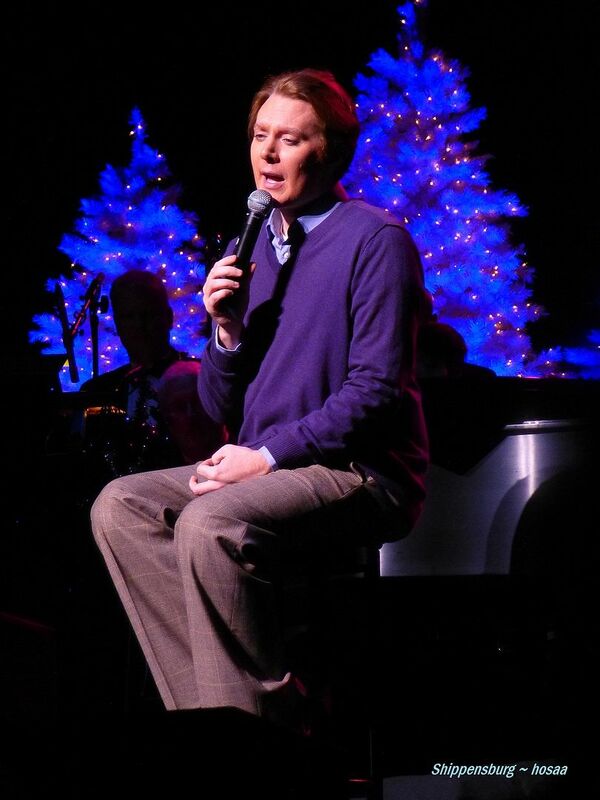 I even changed my screensaver to a picture of Clay singing in front of those tree's. Wish all the Venues would have decorations. Error: Error validating access token: Session has expired on Tuesday, 21-Aug-18 16:13:01 PDT. The current time is Thursday, 18-Apr-19 11:56:49 PDT.